Job costing is an effective work organisation tool that lets you allocate your staff to tasks, departments, workshops or projects simply and easily. 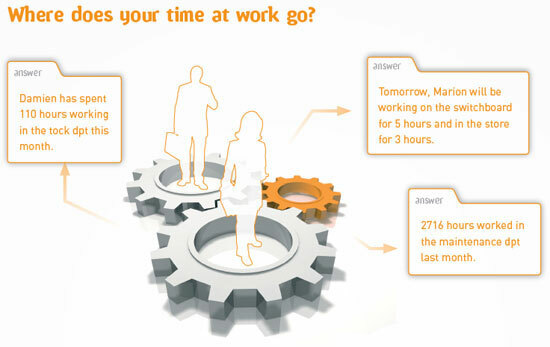 Kelio Analytics lets you allocate your working time to suit your organisational structure. It integrates changes of department and staff loans. You can perform past, present or future adaptation using its individual planning module. An allocation screen lets you calculate automatically the working time for each employee and alter the time distribution when you need to. Kelio Analytics displays your results clearly. It provides standard reporting tools that you can configure to your needs to process your data according to each individual employee and/or analytical section. 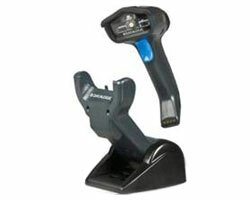 The touch terminals Visio X7 and the TCL 17 allows the clocking of jobs/activities. 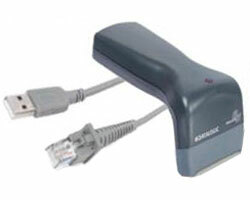 As both terminal are designed for collective use. The Visio X7 allows employees to clock jobs/activities directly from the terminal. The TCL 17 has access to Kelio activity intranet and is carried out thanks to a badge swipe on the reader which is connected to the terminal via USB. With the latest version of kelio it is now possible to clock jobs/activities on a smart phone.The user can therefore clock his/her activities remotely and only in “connected” mode, using the same login and password.